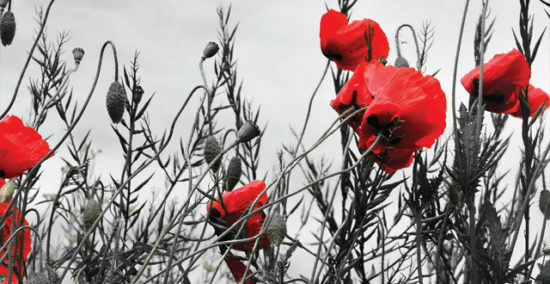 A special Remembrance Concert is being held at King George’s Hall to mark the 100 years since the Armistice was signed. School children from all over the borough, including those from Our Lady and Sts John RC High School, and many of its feeder primary schools, will be singing on the night with the Salvation Army. Pupils from Westholme School Drama Department will be offering an extract from War Horse, together with readings, letters and poems. Mayor of Blackburn with Darwen, Cllr Pat McFall, said: “The evening is for everyone from Blackburn with Darwen to come together and remember our fallen heroes through music. “It will be a truly memorable night, with songs, readings, letters and drama from our talented young people. The Remembrance Concert is a free event and tickets should be booked in advance by visiting the King George’s Hall Box office or by phone on 01254 582579. People wishing to support the Poppy Appeal by purchasing poppy merchandise can visit the stall outside Primark in The Mall or by visiting the Poppy Stall on Blackburn Market near the Church Street Entrance.